New to networking or looking to improve your skills? Then this two hour “Power Hour” is the first step of your journey to success. 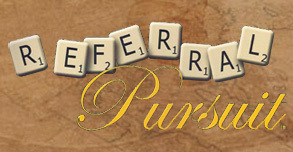 Learn about word of mouth marketing and gain the confidence you need to gain your next referral. Our ten week course is perfect for individuals and small businesses who are ready to build “qualified” referrals and relationships. 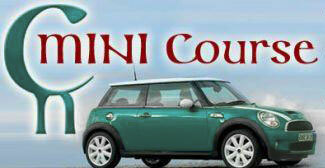 From discovering your target market to expanding your resources this course has it all. 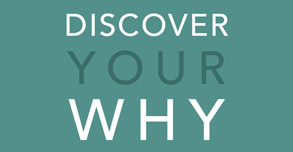 Discover Your Why is the latest workshop from the mind of Debby Peters. This course is intended to help everyone find their “real” why. Leading you to connect with people on a deeper level. Learn more and discover your why. Learn the skills you need to network. Word of mouth marketing is not easy, but Connext Nation can provide you with the skills necessary to network with confidence. When you graduate from CN you will join a network of hundreds of graduates who can become potential referral partners.